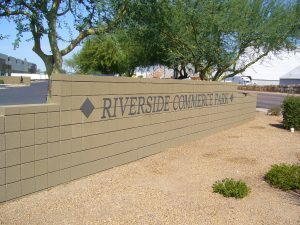 Situated in West Phoenix on Buckeye Road near 51st Avenue, Riverside Commerce Park is conveniently located just minutes south of Interstate 10. 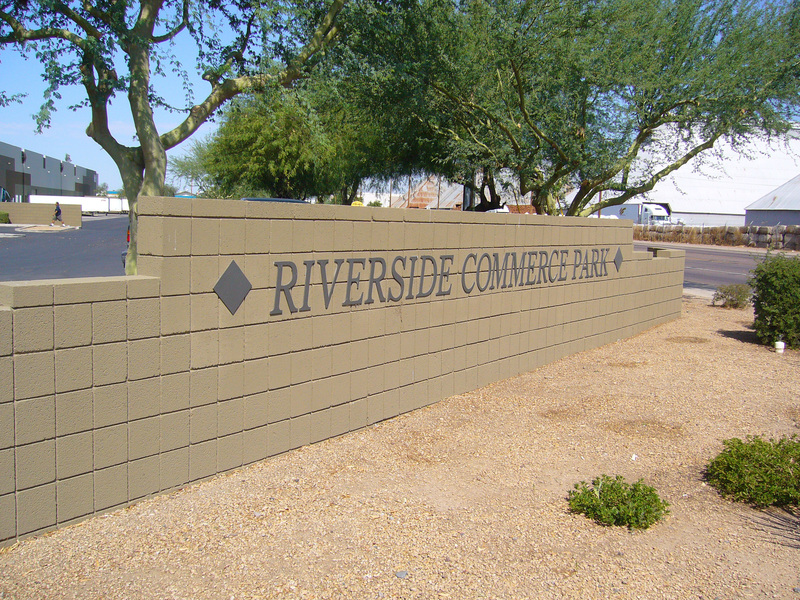 The building location, plus its amenities have attracted long-term tenants. 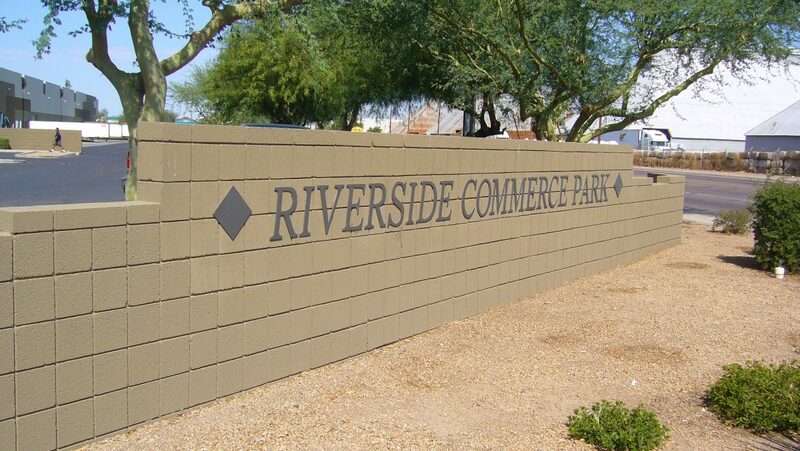 The building is dock high and features 48′ X 56′ column spacing, 30′ clear hight and 136′ truck maneuverability.